Kardinal Sin Signs With Massacre Records – Rockposer Dot Com! The Swedish melodic power metal outfit Kardinal Sin has signed with Massacre Records. The band was formed in 2003 as Rough Diamond. Following several line-up changes, the band reformed in 2014 and changed its name to KARDINAL SIN. 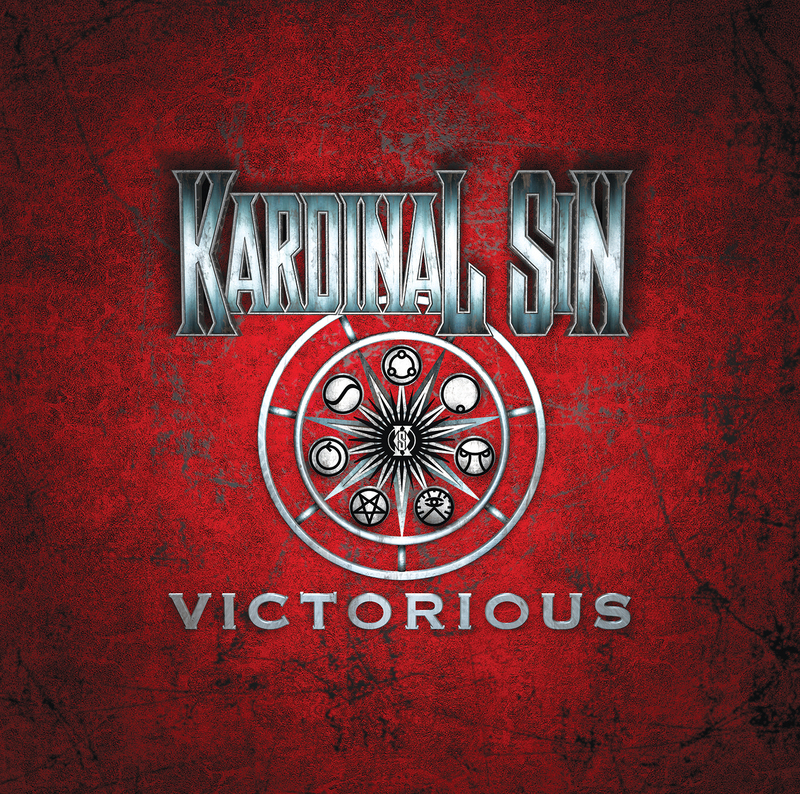 Kardinal Sin are now ready to release their debut album ‘Victorious‘, which is expected to be released in late April 2018 via Massacre Records.